This styled shoot was inspired by abstract art. We designed this shoot based on the concept of an art gallery wedding filled with pops of bright, vivid colors found in the paintings and colorful floral arrangements. The art gallery at Alverthorpe Manor in Jenkintown, PA was the perfect location for this shoot. This shoot was recently featured on The Perfect Palette. 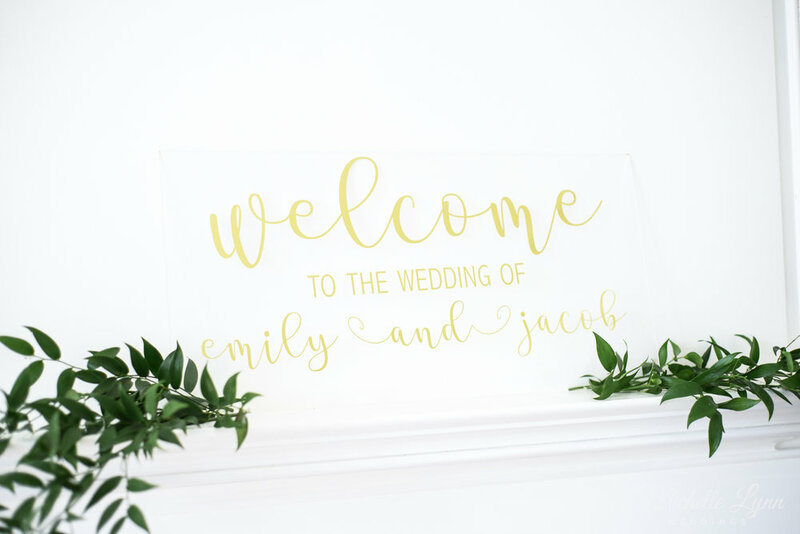 Pretty Ink Press designed a coral watercolor invitation suite, and the ceremony setup featured a hanging floral arch and an acrylic welcome sign. The ceremony space also featured a greenery adorned arch with hanging flowers. 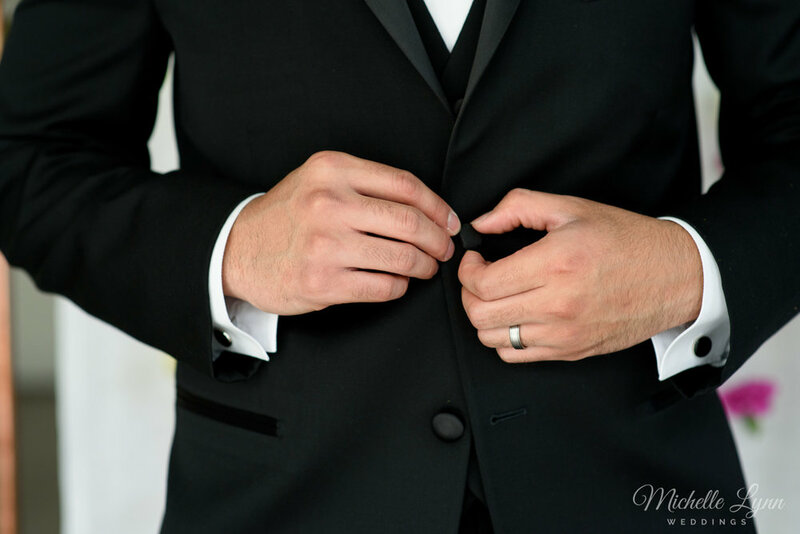 Country Bride & Gent provided wardrobe for the bride and groom. The bride wore a stunning Martin Thornburg gown featuring cascading floral beading and a unique deep side cut. Her look was complete with hair and makeup by Elegance Artistry, jewelry from Harry Merrill & Son Jewelers, and a colorful bridal bouquet by floral designer Petunia Bergamot. Artist Bronwen Mayer Henry’s colorful paintings were the perfect backdrop for our reception setup. The sweetheart table was decorated with an assortment of flowers, greenery, colorful glass votive holders, and Mr. & Mrs. signs from Ever Laser. The dinner table featured a bold pop of cobalt from the table runner accented by coral napkins. Petunia Bergamot created an impressive set of floral arrangements for the tables, incorporating colorful glass vases and stands with a variety of vibrant blooms. Menu cards were placed on each plate, and floral inspired abstract painting place cards by Taylor Lee Paints were the perfect touch for our table design. An amazing wedding cake made by Snacky French completed our reception design. With a watercolor effect of coral, pink, orange and yellow hues, rose gold metallic edging, and a bold pop of fresh flowers, this cake design is an artistic masterpiece of its own.